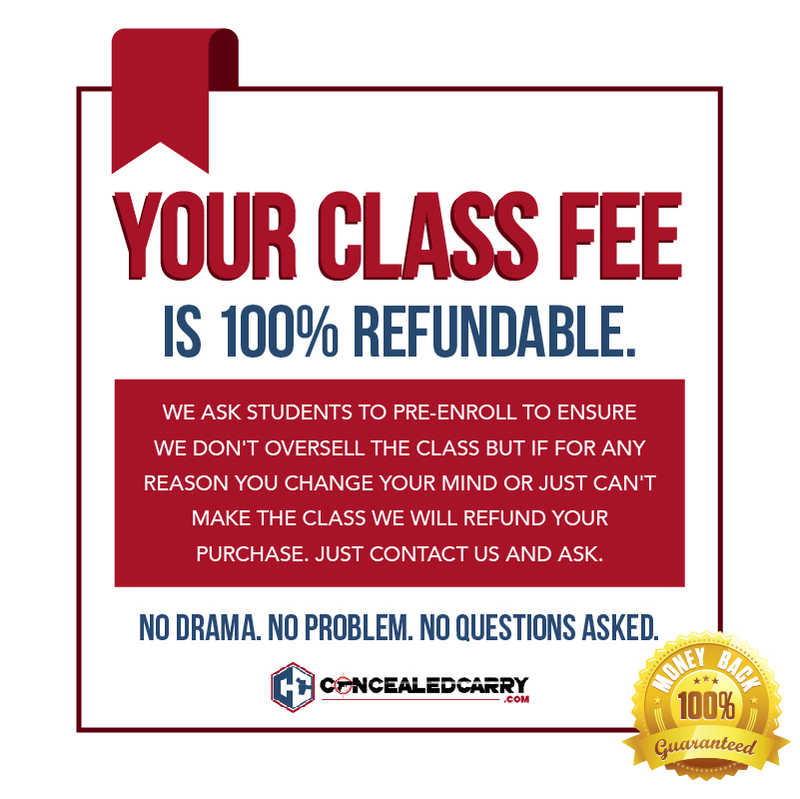 Why Take Your Class From Us? On Wednesday Evening the 20th of February, Concealed Carry Instructor Jacob Paulsen will be teaching a Firearm Course which qualifies students to receive a Colorado Concealed weapons permit. The class will run from 6:30pm to 9:30pm. Learn more about Jacob on his profile. The class will be held in Englewood Colorado. 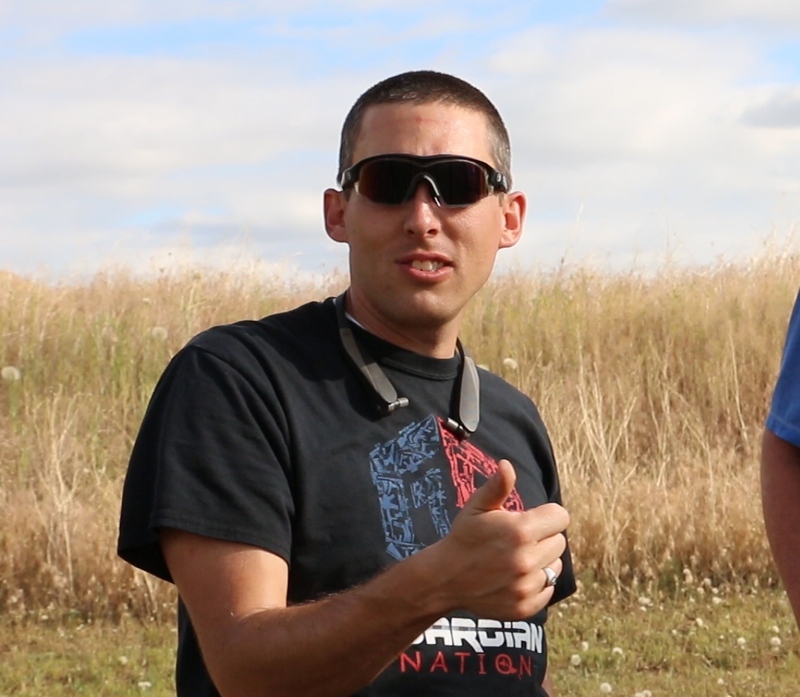 Jacob Paulsen is the President of ConcealedCarry.com, the largest firearm instructor network in the country. Jacob has been a Certified NRA instructor and range officer since 2007 in addition to being a certified private investigator, affiliate instructor for Next Level Training, and USCCA Training Counselor. more about Jacob on his profile. We require pre-registration for our classes. Please click the add to cart button above to make your payment or call us at 303-536-3384 to register over the phone. After your registration is complete you will receive an email with your receipt and then within 24 hours an additional email from your instructor with the exact address and other class information. We do not publish the exact address online because our instructors teach most classes out of their own homes. Be sure to check your JUNK MAIL folder. What Do Jacob’s Students Say About His Class? 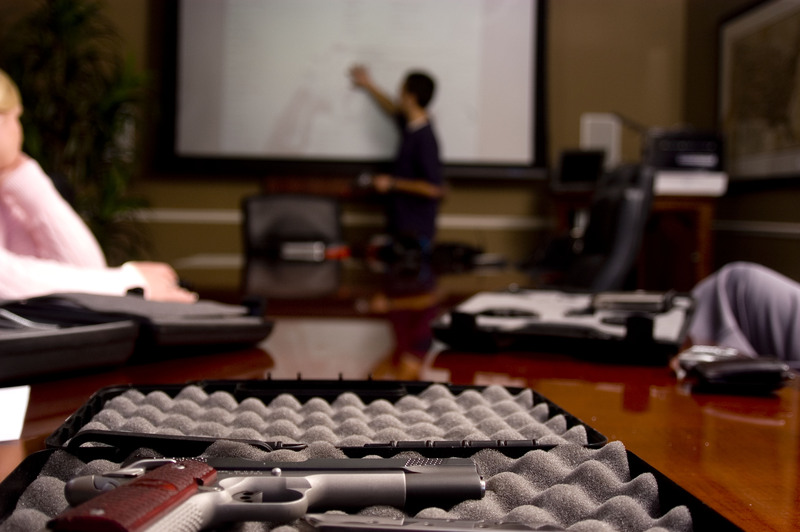 I held a concealed carry permit in Florida many years ago & I wish the class at that time was as thorough & informative as the one I attended last week. Jacob is very knowledgeable & the class was extremely informative. This was a great class by a great instructor. Nothing about it was confusing, all very straight forward and done in a timely manner. I highly recommend this to anyone interested in a CCW! My wife and I took Riley’s class a couple months ago and it was great! He is very knowledgeable about firearms, and the Colorado laws. He covers firearm safety and function and had an answer to every question that came up. I highly recommend this class and hope to see these guys put together some advanced shooting classes in the future. Jacobs expertise, professionalism and ability to take high level material and break it down to any level is amazing. 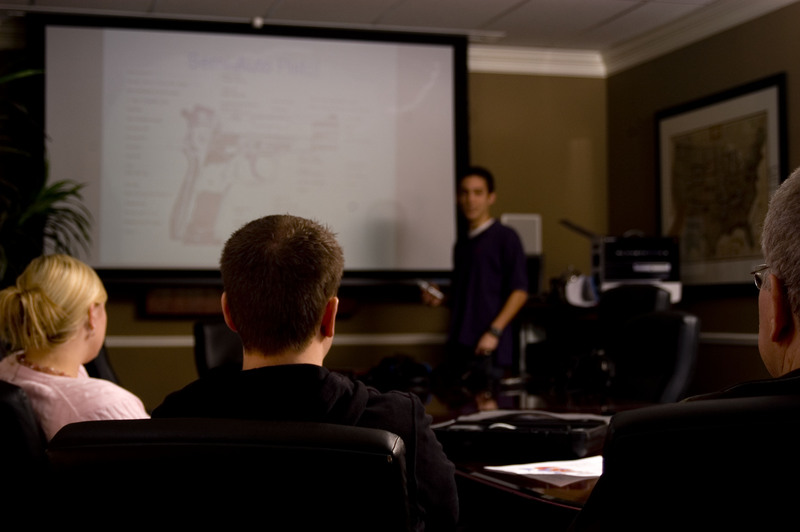 Not having extensive knowledge of guns and Colorado regulations, Jacob made the class easy to understand with real life instances. Fantastic experience overall. 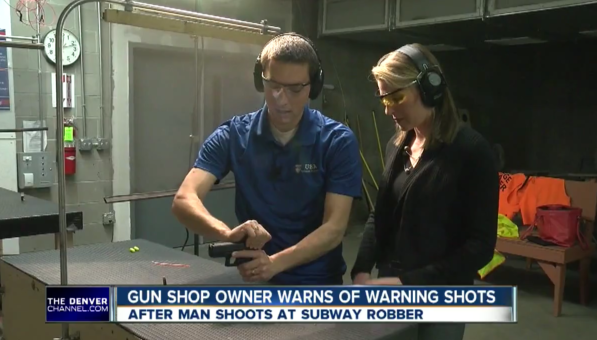 © 2019 Colorado Concealed Carry. All Rights Reserved.